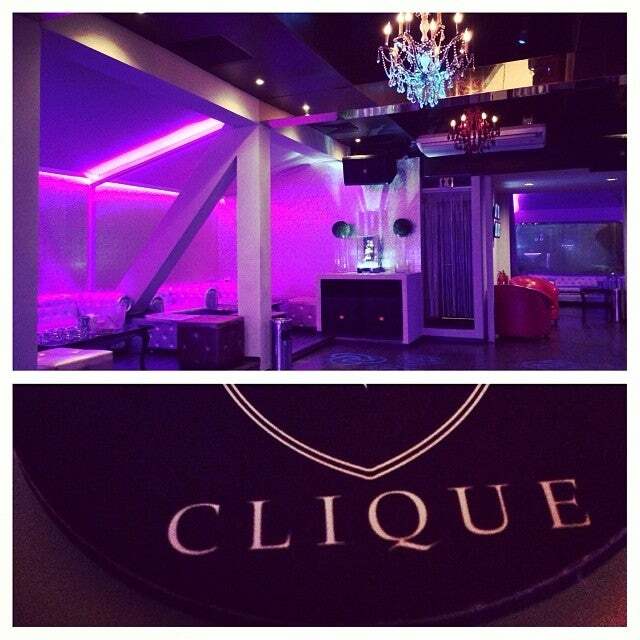 Clique is a restaurant, bar and lounge situated in the heart of Colombo. It embodies a striking contrast to the ever boisterous city outside, with its soothing ambience and design. Why Clique is special ? The theme that pervades Clique is described as ‘Techy Baroque’ by the dynamic team behind its creation where elements of baroque architecture and designing are fused with bright LED lighting, modernist wallpapers and other contemporary compositions. Further, traces depicting the essence of the Sri Lankan heritage could also be seen imbued subtly into the prints of the wallpaper that run along the length of the walls as well as in other trimmings. 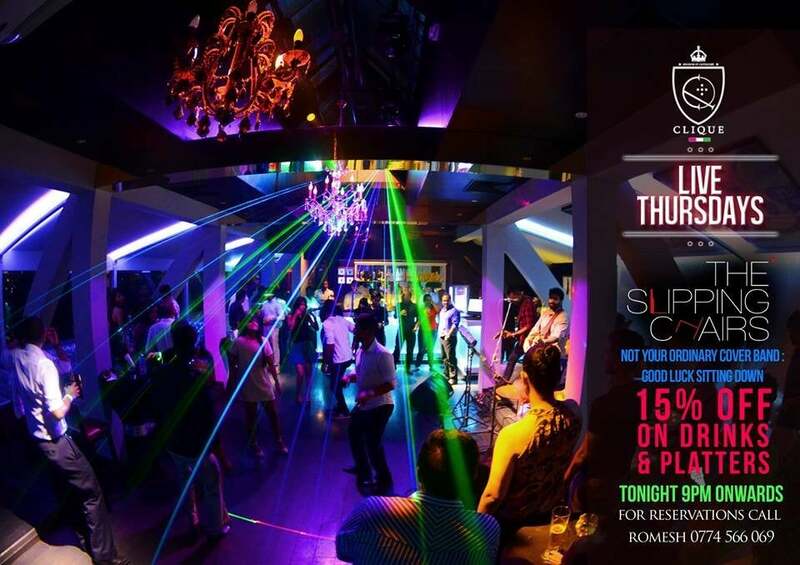 A small bar area stacked with a choice of wines is further located at the Supper Club and offers a view of the fast changing face of the city of Colombo.To the other corner of the restaurant a cosy sofa, silver in colour, allow guests to sit back and unwind while taking in the vista comprising of the Town Hall that stands apart gleaming in white in the darkening surroundings. for a corporate gathering, though not limited, clients have the flexibility to have the room decorated and customised according to their liking to depict either their chosen theme or company. Further, screen panels mounted on the wall allow guests to display relevant details such as logos of the gathering and this facility is extended to the Supper Club as well. 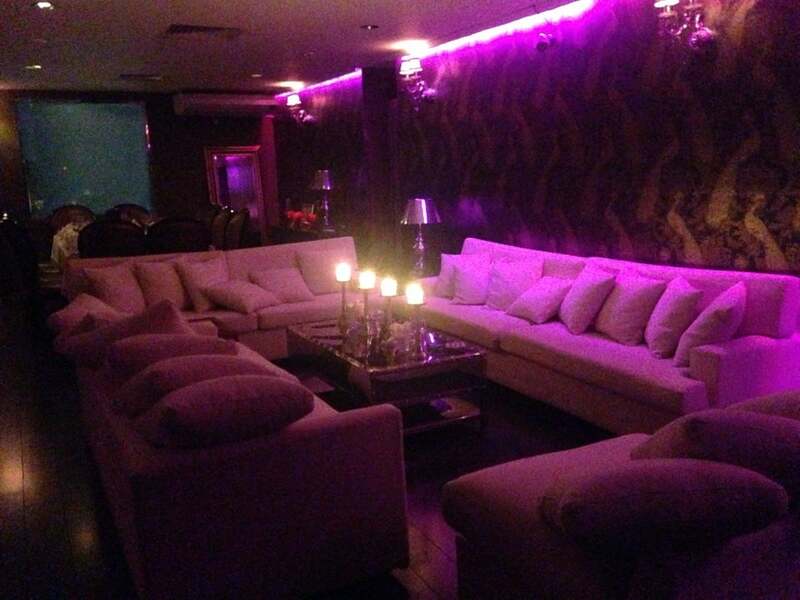 Able to accommodate nearly 50 people, the room gives the exclusivity and the privacy needed to host a select audience. The preparation of cuisine at Clique takes on a different approach as sous-vide or ‘under vacuum’ method of cooking is utilised to cook a dish ‘evenly’ preserving the succulent nature and the scrumptious taste of the food. 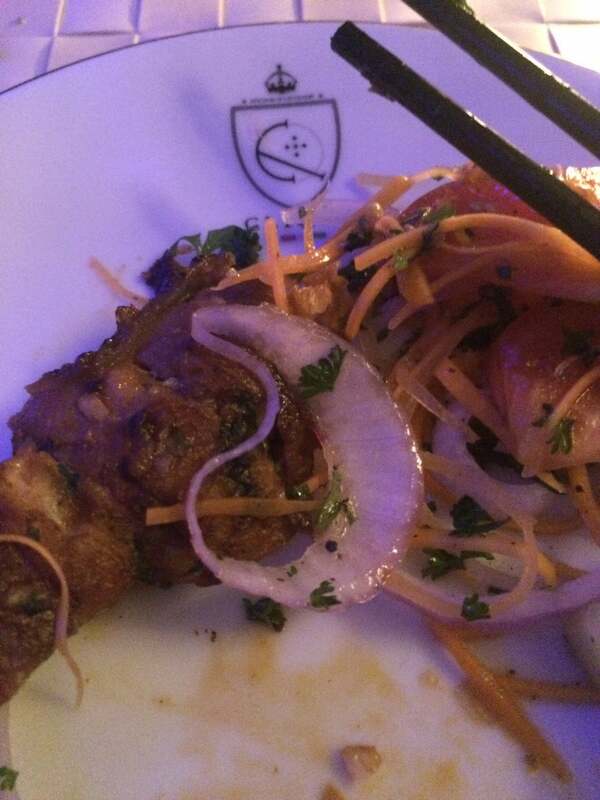 As such the menu of Clique includes prime dishes that combine oriental, Sri Lankan as well as western cuisine emphasising a fusion spread where steaks, sushi, rice, a range of sauces and much more are available to select from. The signature dish at the restaurant is named Clique Rice where Paella, a rice dish from Spain, has been adopted to suit the Sri Lankan pallet by adding chicken curry, spices and vegetables. Further a range of beverages are also available for selection and guests can enjoy a relaxing evening where they can indulge in some delectable dishes along with a beverage of their choice. Afterwards if they choose to they can head over to the lounge to enjoy some music. How to get to Clique? You can find a great wine menu. It is located on the top floor of the Union Chemists building. You can take the private dining room here. 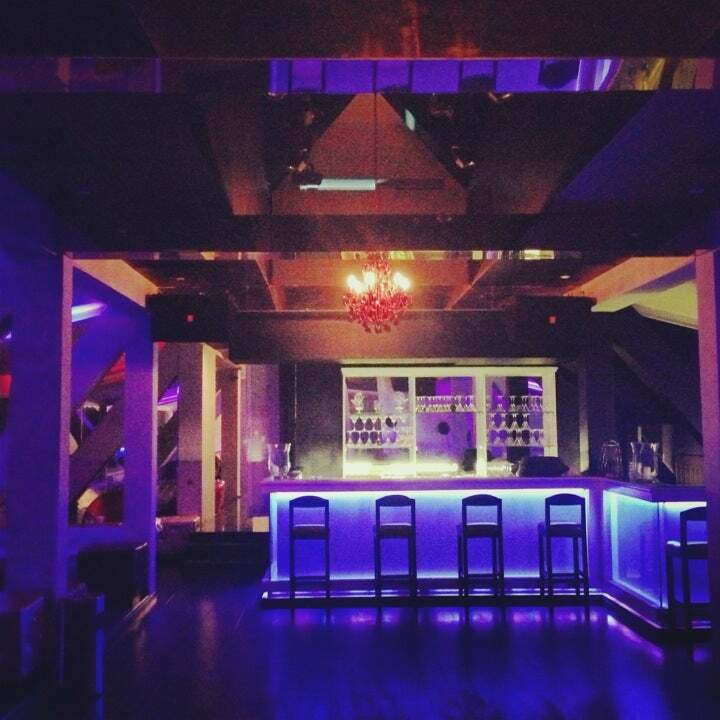 As you’d imagine, Clique isn’t the cheapest watering hole in the city. 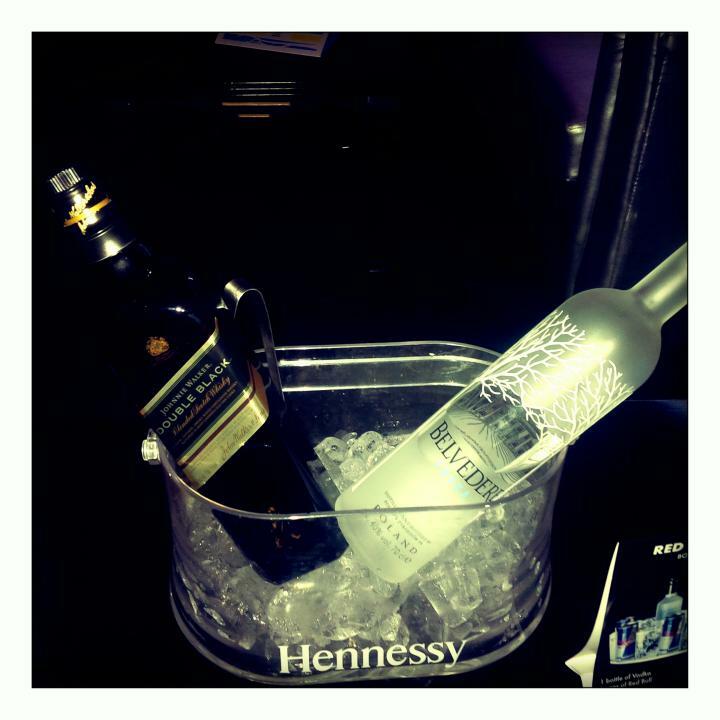 However, it does bring something new to Colombo’s severely tired and monopolized club scene. Located on the top floor of the Union Chemists building (also home to Dominos and Gloria Jeans Coffee), the club’s wrap-around windows afford a pretty nice view of Lipton Circus and the general office Union Place neighbourhood by night. the long island ice tea is super! !